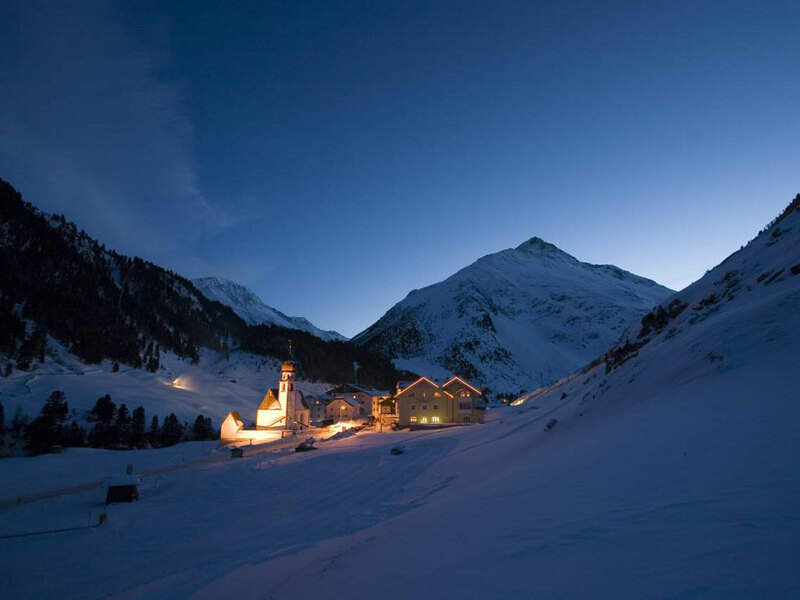 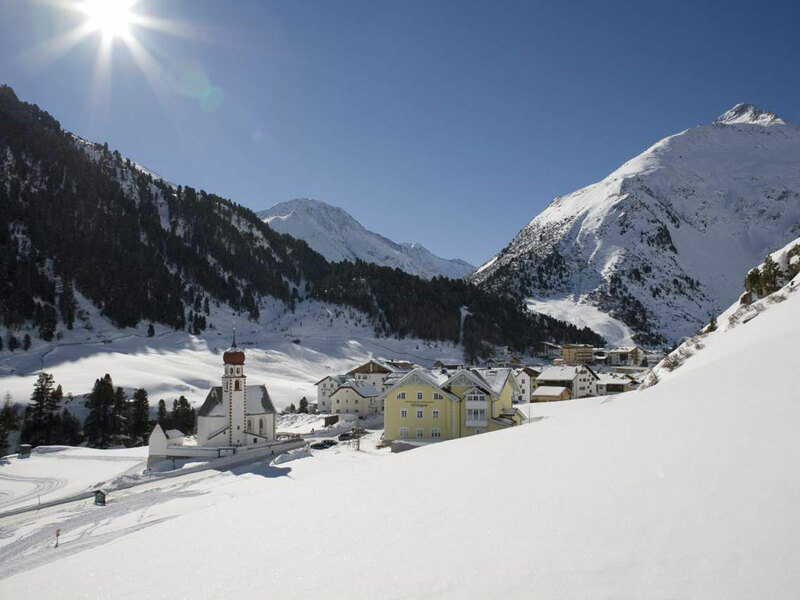 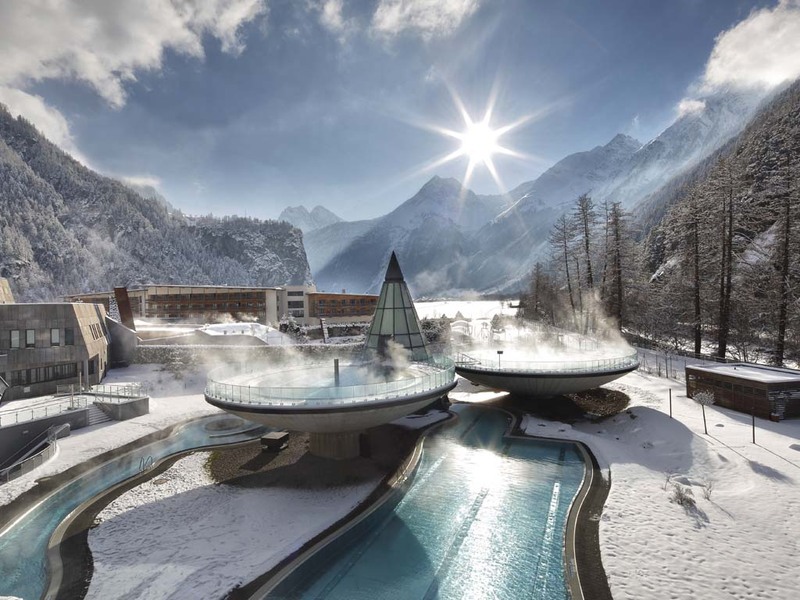 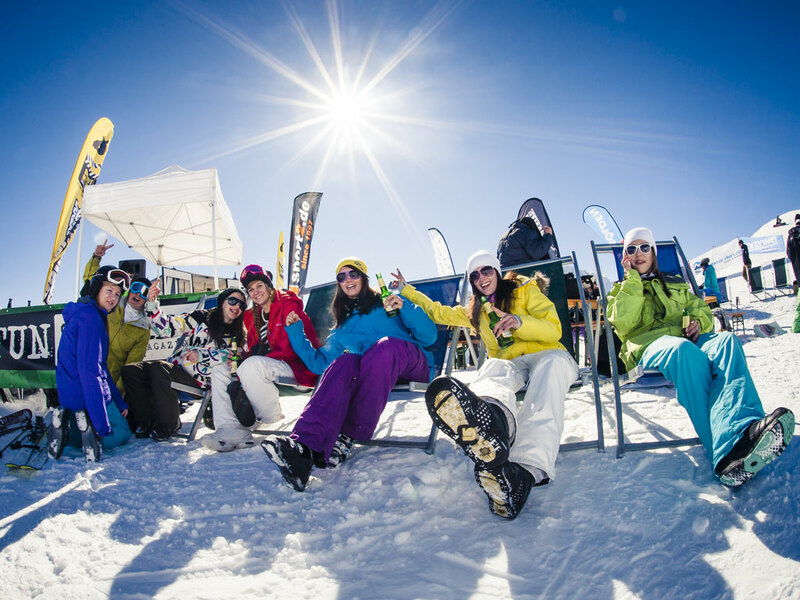 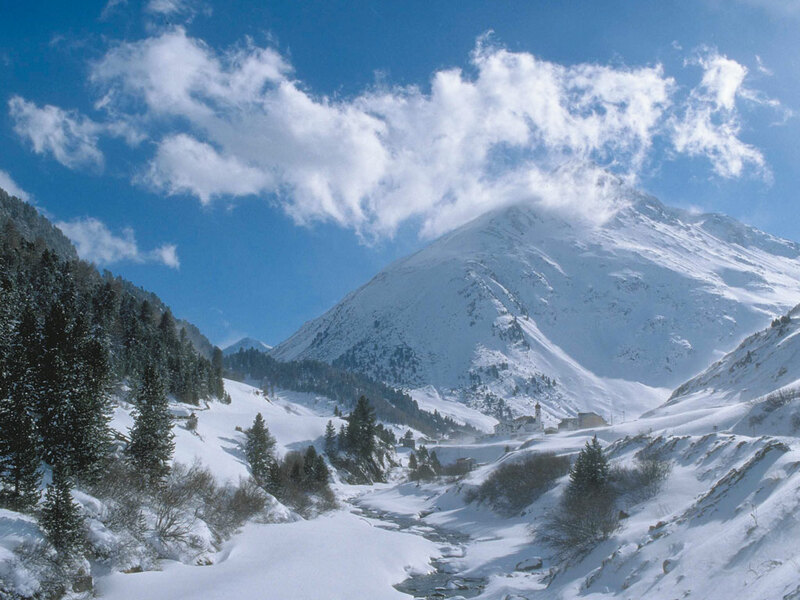 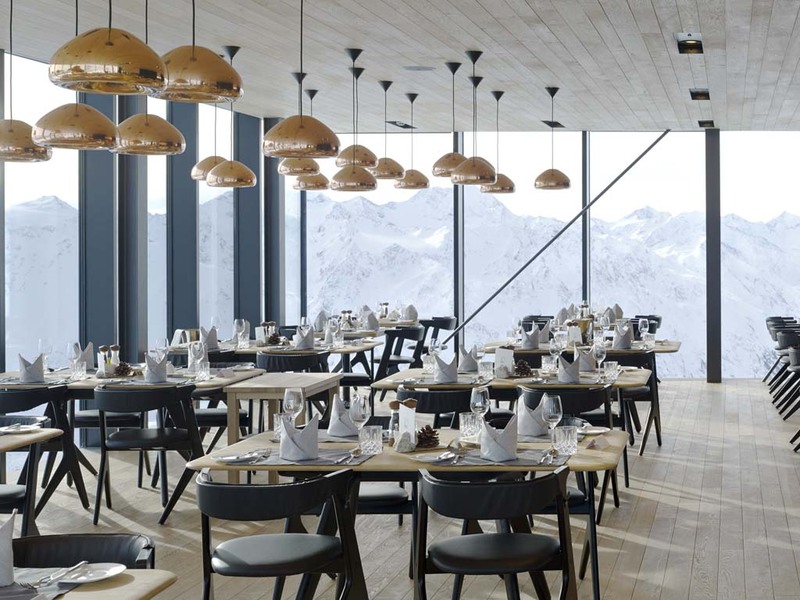 The village Vent in Tyrol was traditionally visited by touring skiers and mountaineering fanatics. 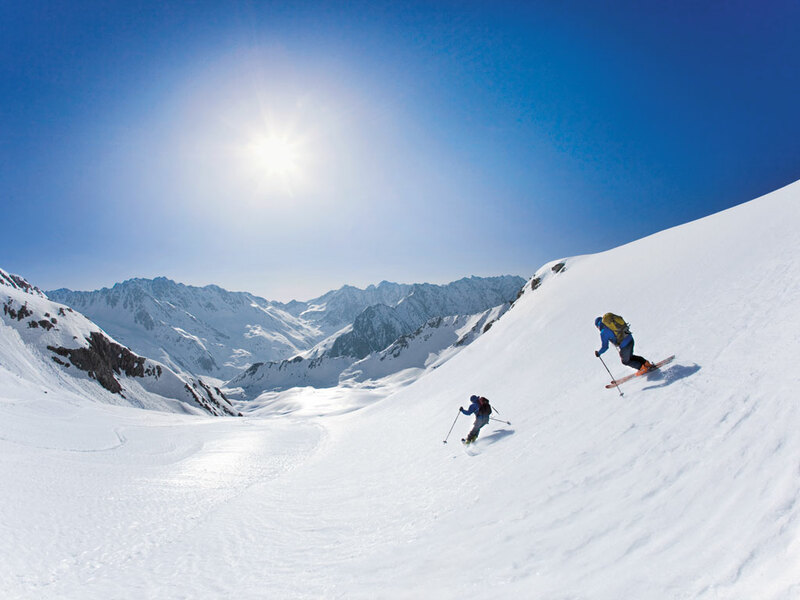 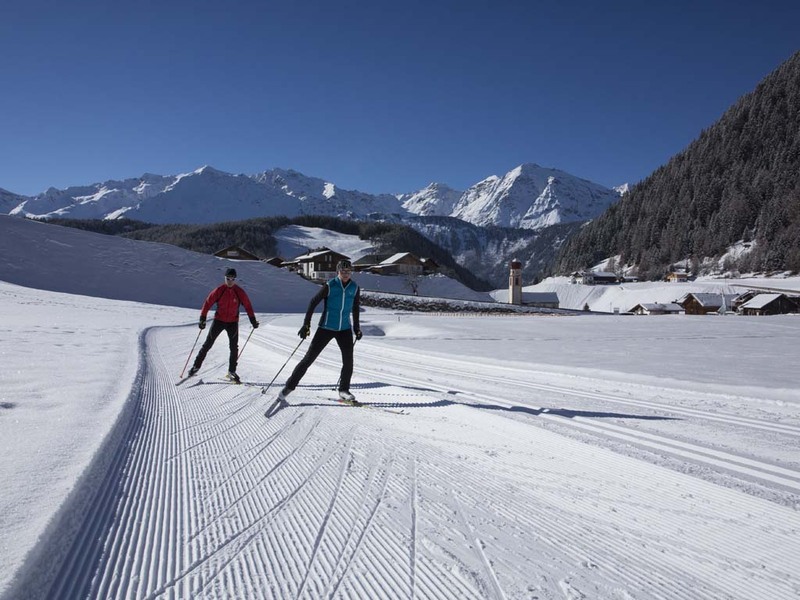 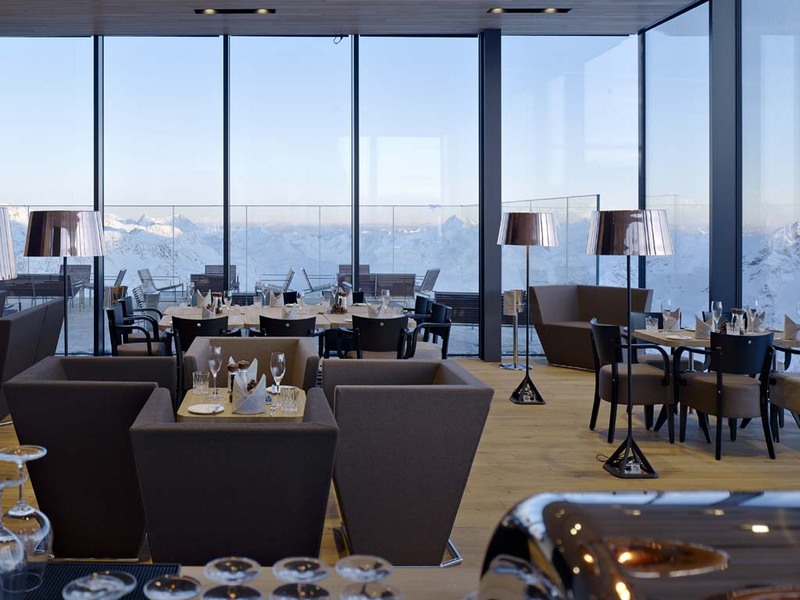 This is an excellent place in the Italian South Tyrol for a starting point for ski touring. 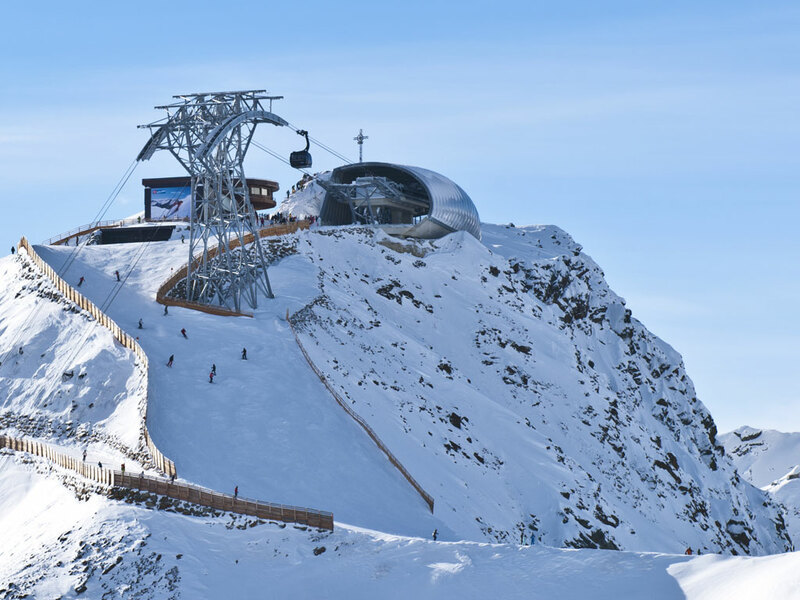 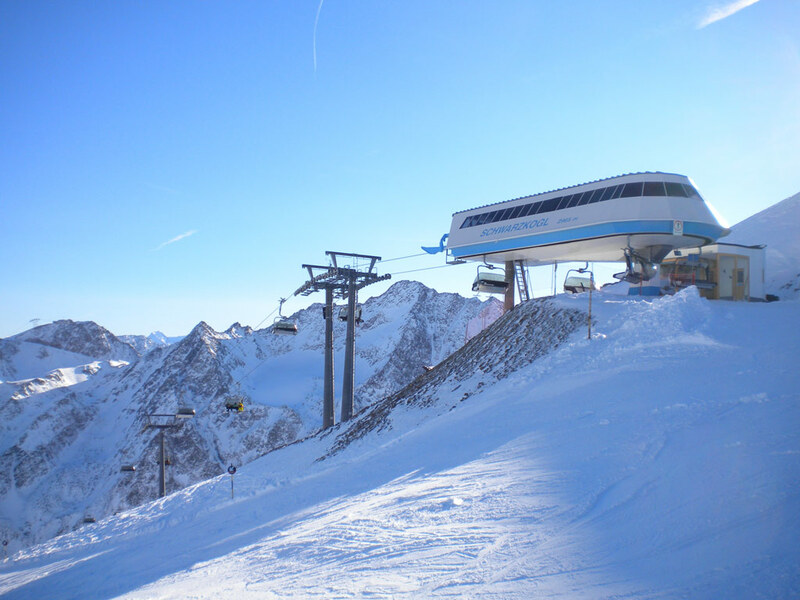 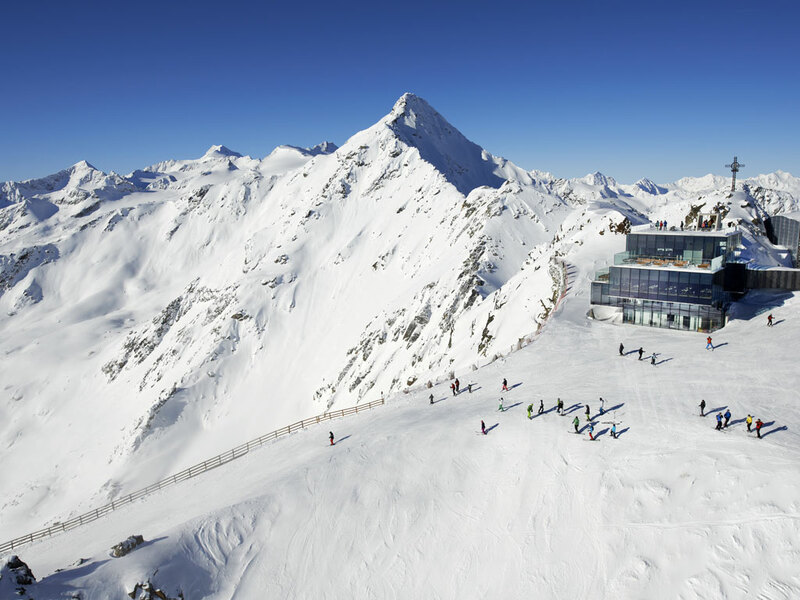 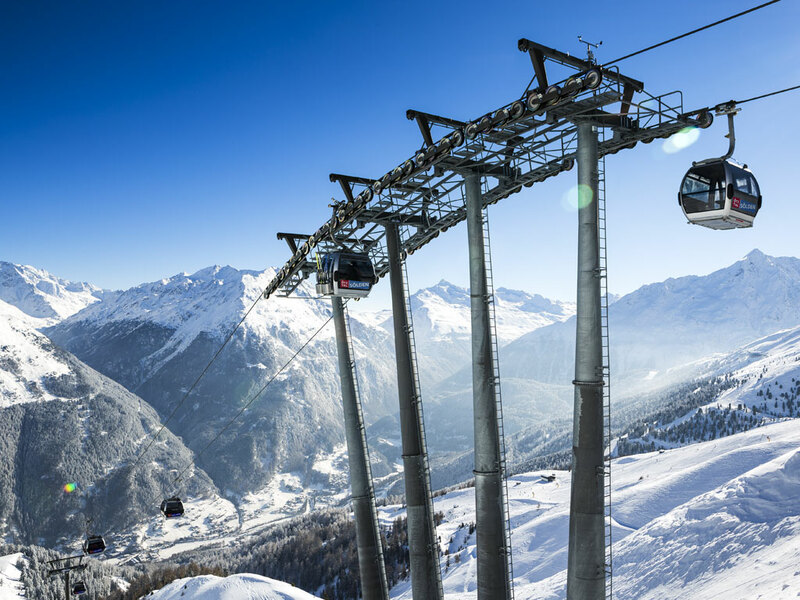 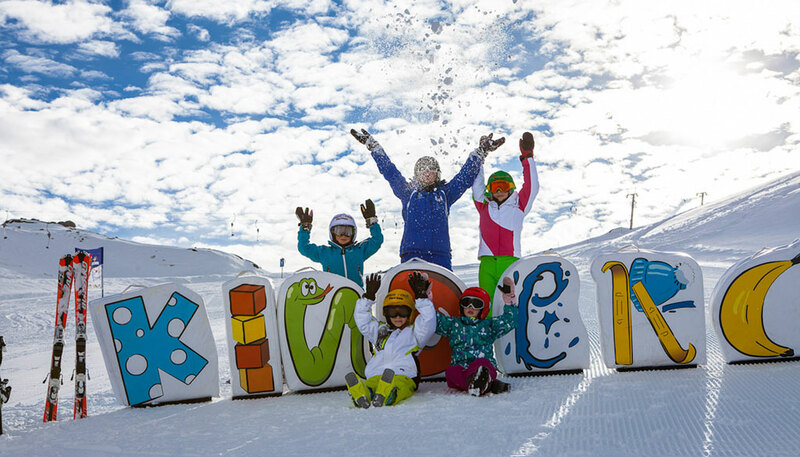 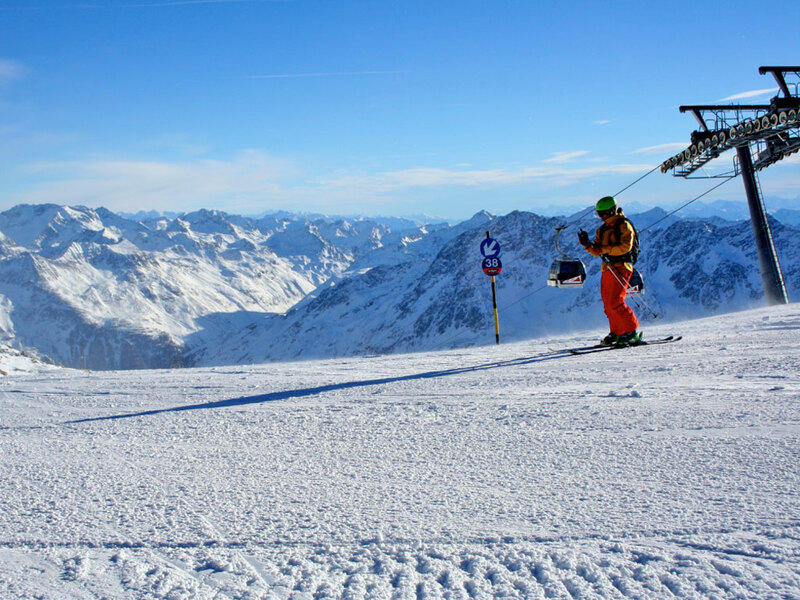 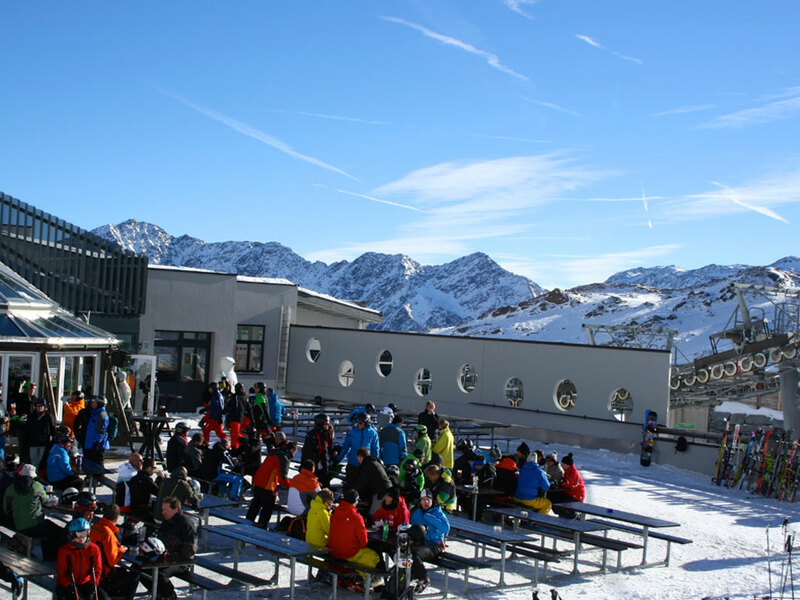 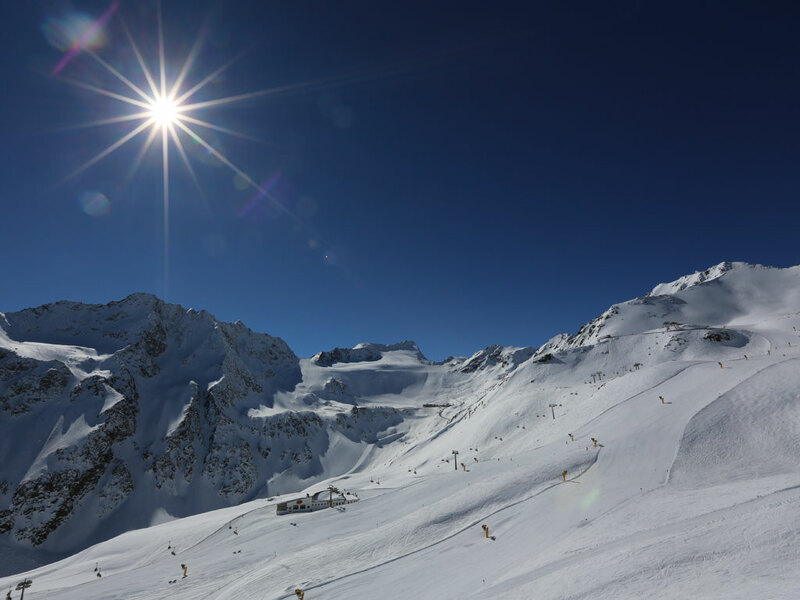 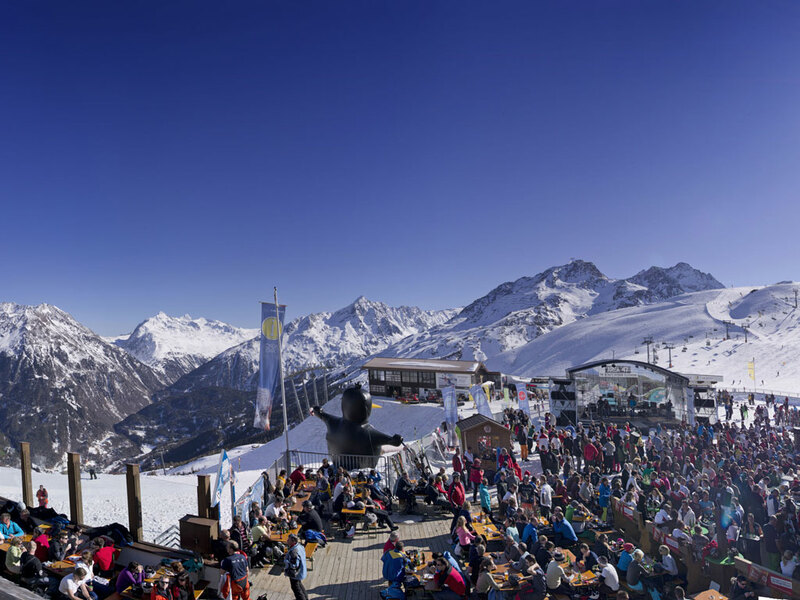 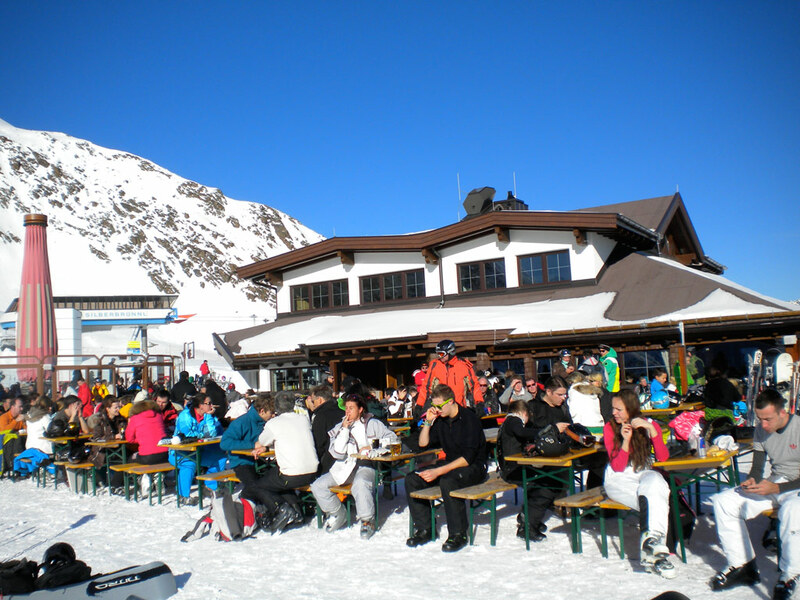 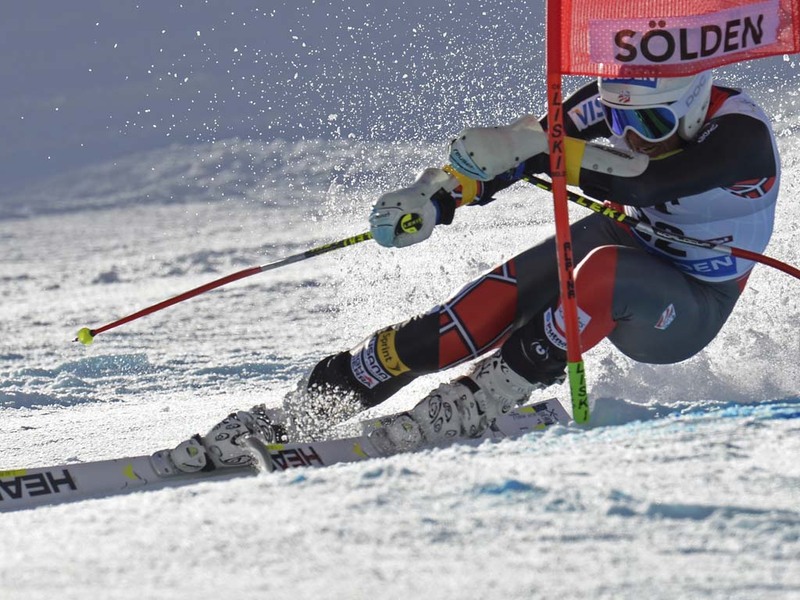 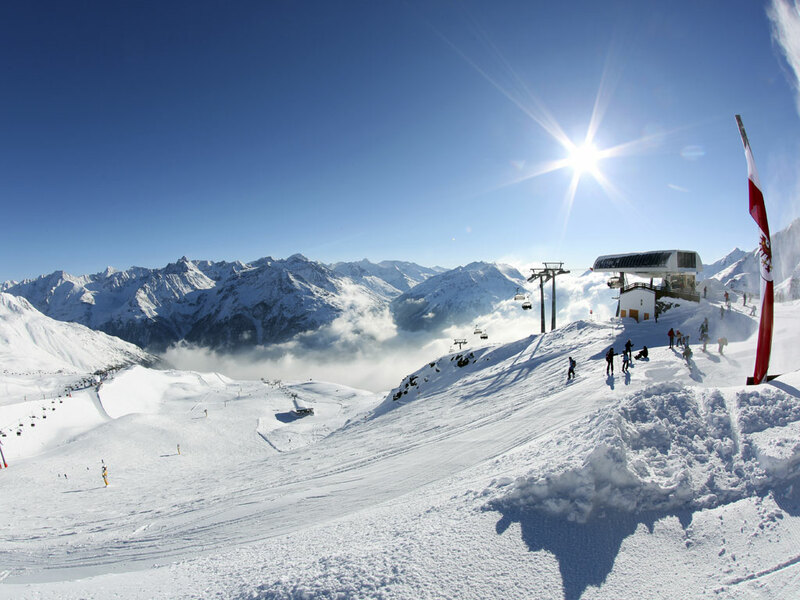 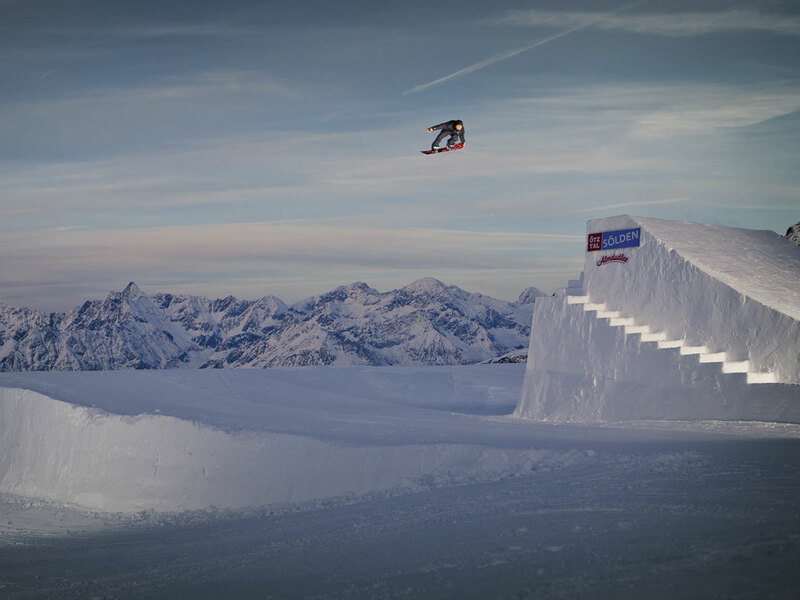 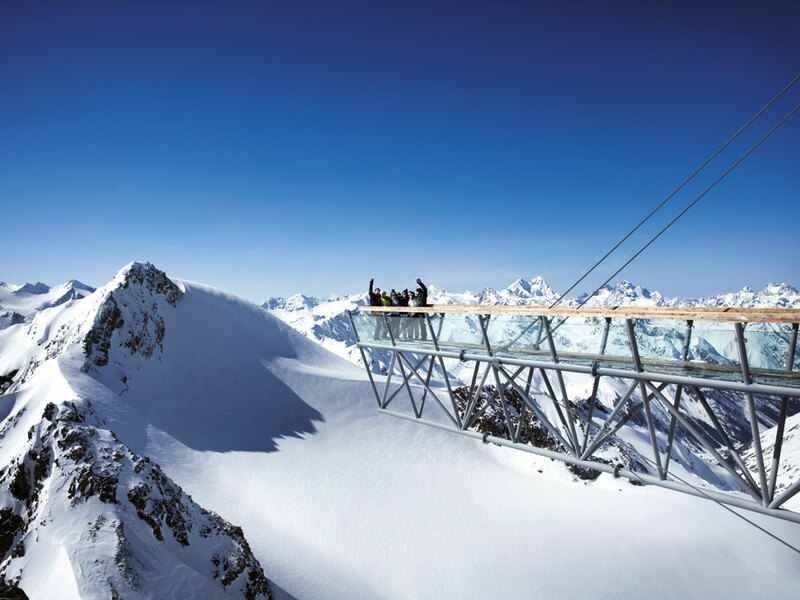 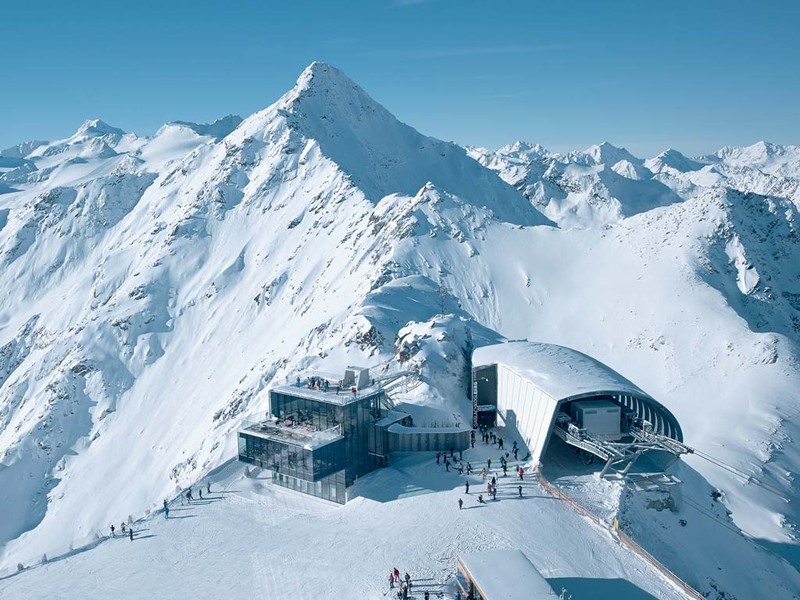 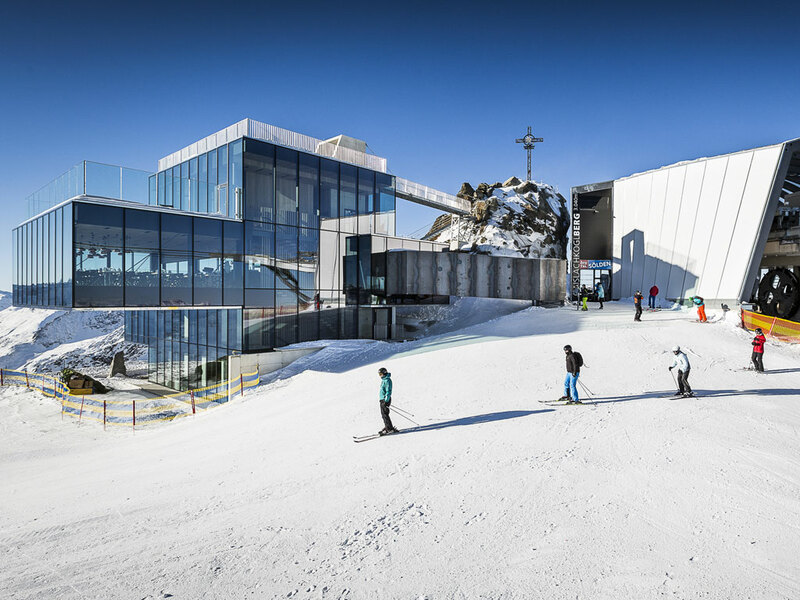 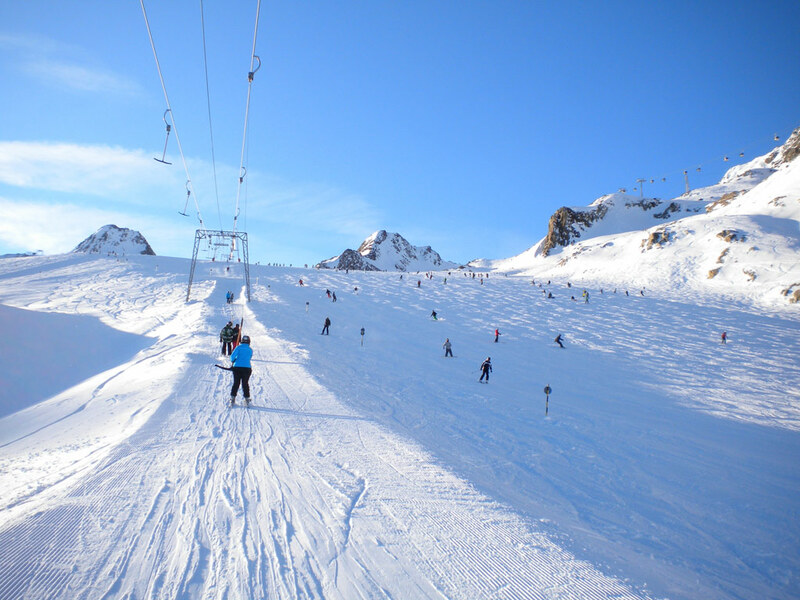 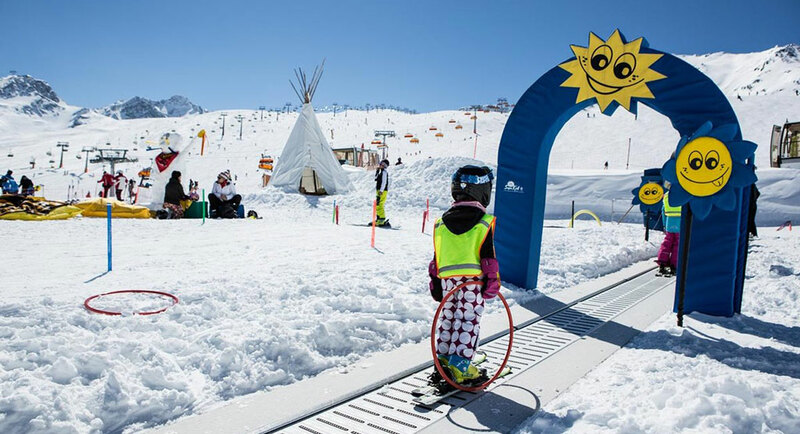 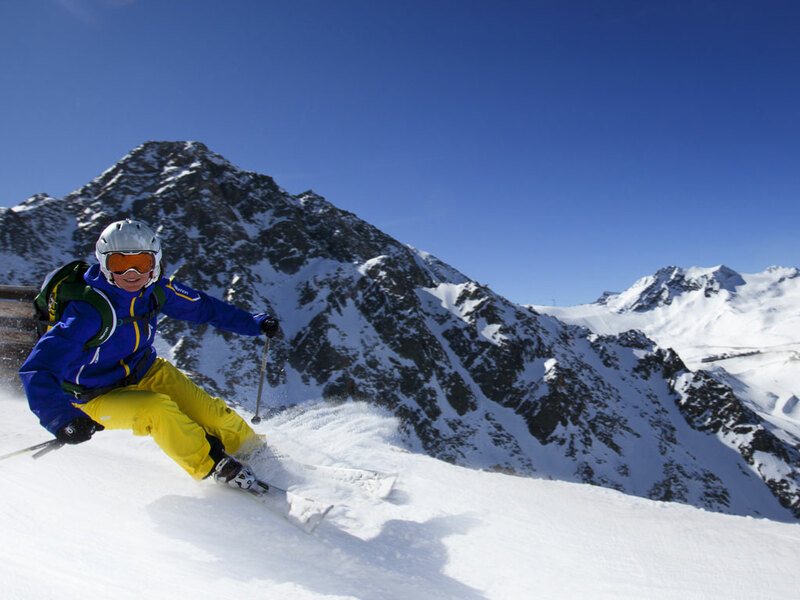 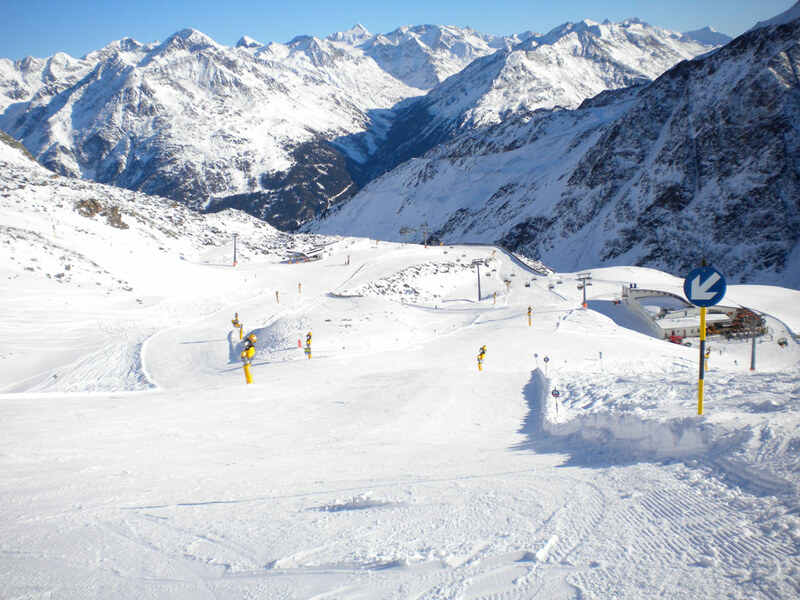 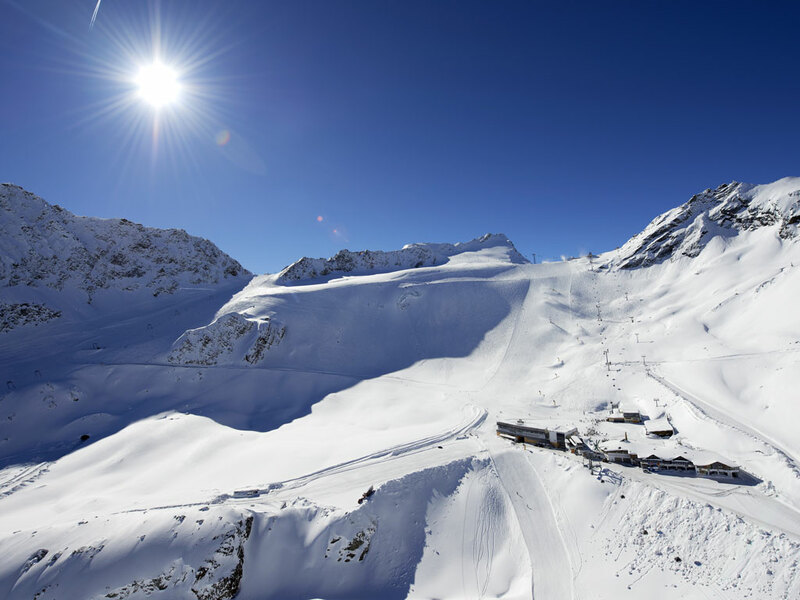 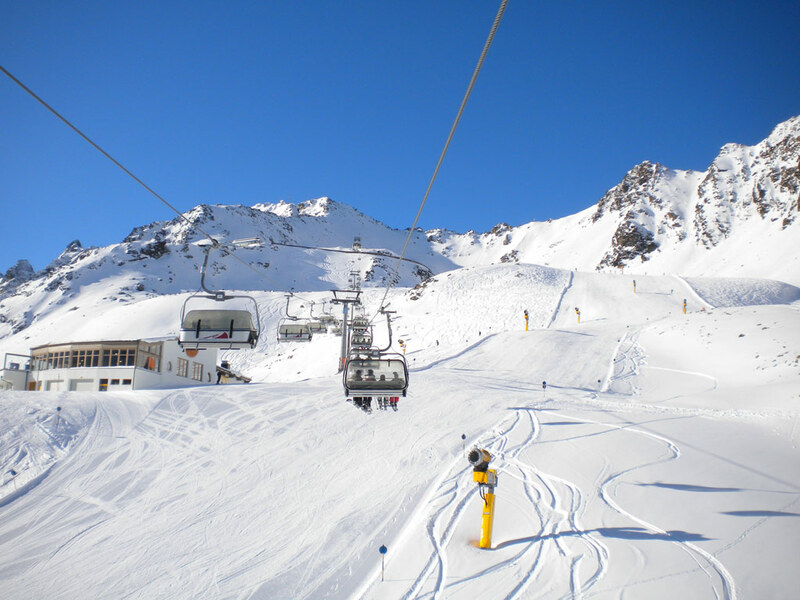 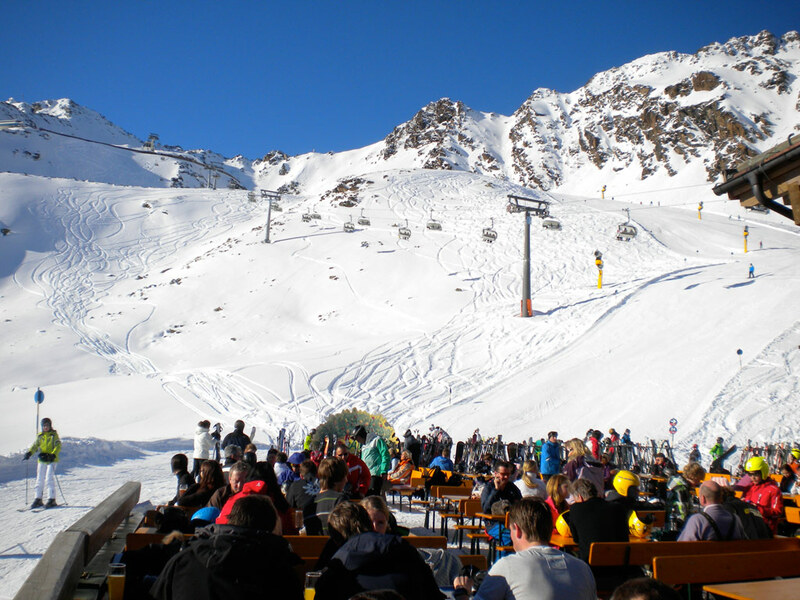 The ski area is not very big but you can also visit the ski area around Sölden - unfortunately not with the same ski pass! 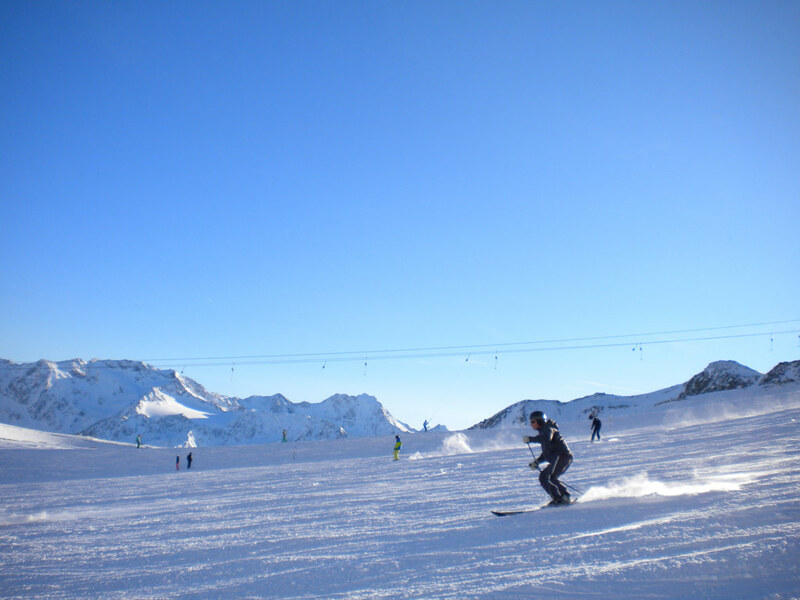 If you do not want to ski but want to spend a quiet holiday in beautiful surroundings this is the perfect spot.